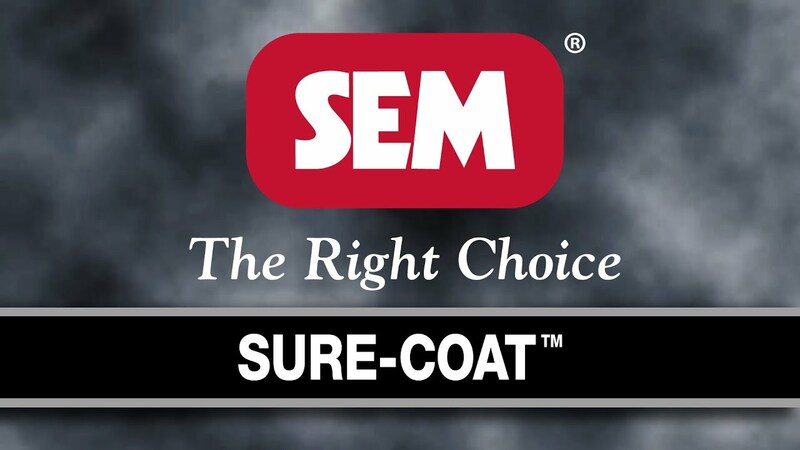 Sure-Coat is a waterborne coating system that provides outstanding flexibility and adhesion for refinishing most leather, vinyl, and plastic. Sorry, no results found for "." Please edit your search term and try again. Your submission has been shared and also copied to your email address! Copyright © 2019 SEM Products. All Rights Reserved.